When you take a look at the Whole Body 7.1 massage chair you readily think that it is just about looks and nothing about efficiency when compared to other bulky massage chairs. Well, it will surprise you for sure if you check it out with a thought like that. This massage chair is just as powerful as it looks stylish. For the amount of money spent on this massage chair, you will get more than expected. The technology used in creating the chair brings you to a new world of massages. All the latest techniques and modes of programming are provided to give you the best massage experience. 5 auto-programmed modes of massage techniques include kneading, rolling, tapping, clapping and Shiatsu. These are the basic essentials for a full body massage and this massage chair does it just fine. The new 3D flex glide orbital massage technology is used which gives you the feeling of an oil massage. The air circulation during the massage gets a continuous flow and scans different body points to provide pressure accordingly. Specialisation to the lumbar area which is very important is given utter priority in the rolling mode of the massage chair. Even in other modes of massage, the lumbar area is given support for better relaxation. The base swivels up to 55 degrees and the immersion seating makes this chair the new generation product of zero gravity chairs. The space after stretching is equal to other massage chairs which are relatively bulkier and heavier too. The manufacturers provide a free of cost option of peace of mind service which provides lifetime labor warranty. Different offers on delivery service as well as insurance options are available for this product to decrease tensions related to product durability. Figure eight technology is induced in the foot and calf massager with retractable ottoman. The foot massage may seem a little hard at first but the positive effects of it are medically positive to the body and long lasting. The working of the massage chair is just perfect but every machine has a wear and tear according to the usage intensity. And when it comes to getting this chair serviced, unless insured before, it will cost you a lot to even get a little thing repaired. The programming of the massage chair does not malfunction but sometimes glitches have been found leading to heat variation or improper scan of the body. The massage given by this chair is said to be especially good for sports persons, active seniors, back pain sufferers which means the modes of massage are usually highly intense. This may make the massage session painful for some people. The chair is sleek in design and small in size too. People with bigger body and height can get a good massage too but the stretches do not go fully efficient for taller ones. 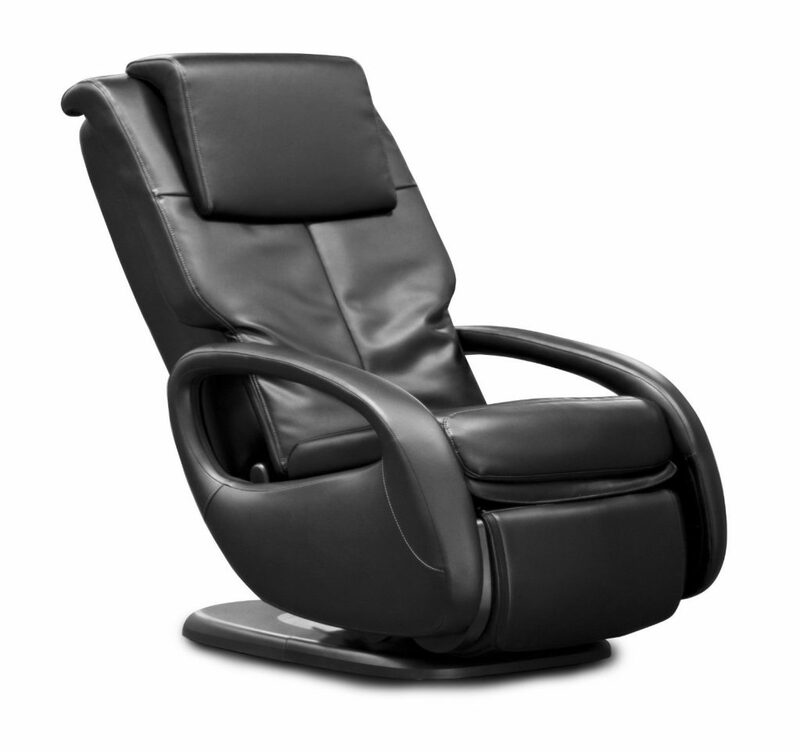 If you are looking for a good massage chair in the price range $1000-$3000, then this chair is all you need in case of a full body massage chair. The technology involved in the functioning is new, the chair takes less space than other ones, and the working is just equivalent to the bulky massage chairs. But, however, the chair may bring some money out of your pockets if you do not get the chair insured. Warranty is for 3 years but does not cover all the parts of the chair. The chair has better performance on hard modes than mild and may be painful to some people. But, overall the chair does not give complaints and in the given price range is the best option to opt for.